Hey there, happy Friday! I hope you all had a non-snowy week wherever you live. Unfortunately I did not. Yep it snowed here in these northern parts of Alberta, Canada in September. Which actually isn’t all that unusual for us so I’m not entirely sure why it always takes me by surprise. It’s pretty though isn’t it? 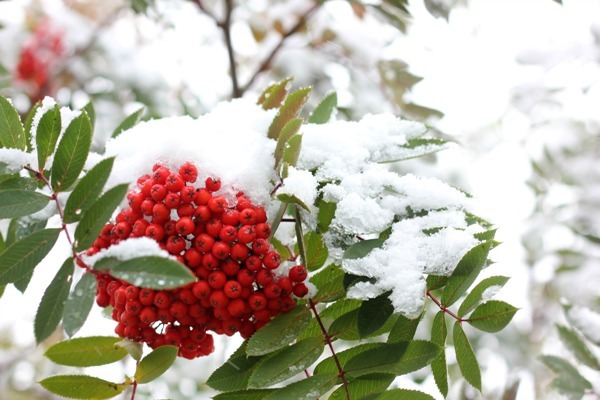 I’ve got a few favorites this week that I’ve been loving on (snow is not one of them) that I want to share with you. Let’s get into it! Okay so my first favorite is an old one but I haven’t shouted her out for awhile. And that’s my beloved Pixie. Who remembers Pixie? Yep I named my Ikea Raskog mobile office and for good reason. She has gotten me through some rough times. These past couple of months have been some rough ones for me health wise and dear little Pixie just keeps me company wherever I go. I love her! Read more about Pixie HERE. 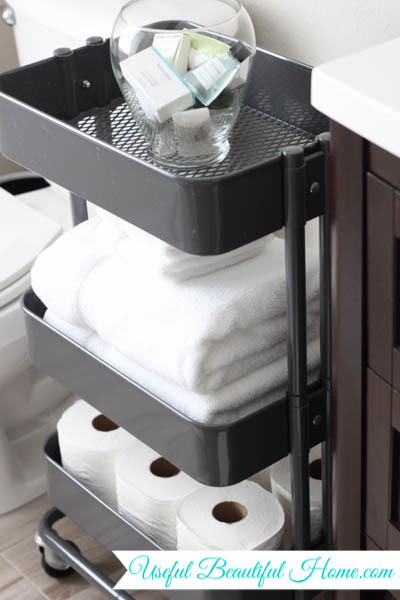 Speaking of favorite organizing products. 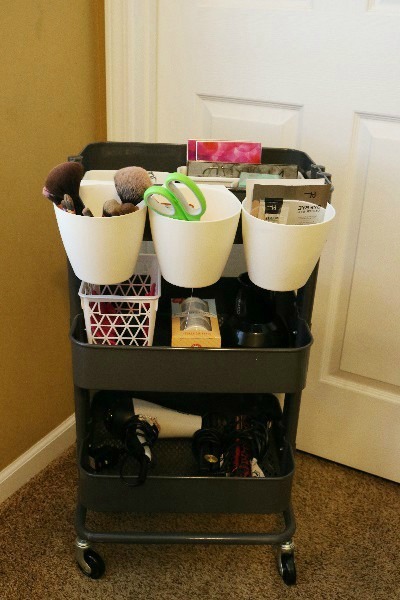 Did you know that I have finally put together an Amazon storefront where I have gathered together in one place all my favorite organizing products? Most of them are products I’ve shared on the blog over the years that I use in my own home. I hope this makes it easier for you to find what you need. Let me know what you think! Please note that this is an affiliate link and I do make a small commission on purchases made through it. However, this is at no extra cost to you. 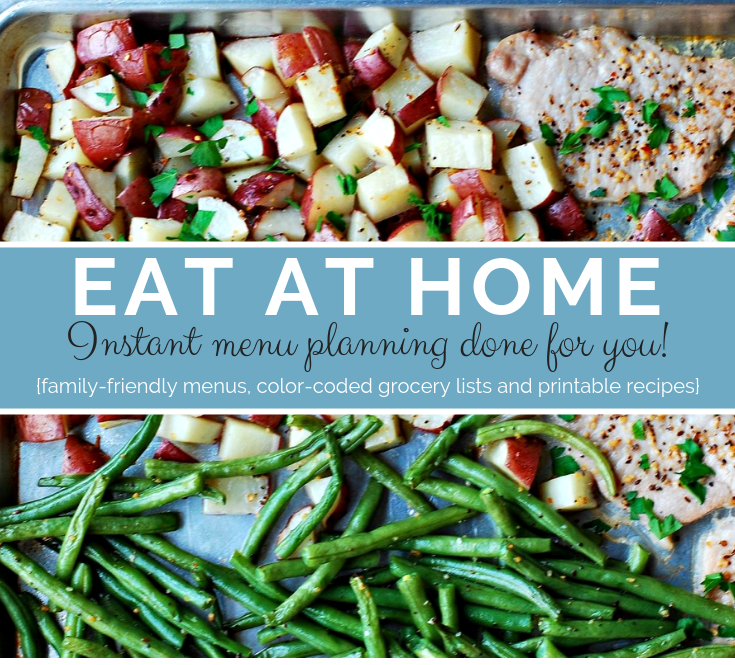 Do you hate menu planning? Don’t worry, many people do. 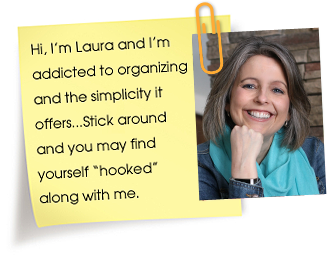 So why not let someone else do all the work for you to save you some time and stress? Only a few more days to grab this great deal HERE at 30% off. Whoot! I love sharing my favorite reads from around blogland. There is just so much good stuff out there that I think you’ll like. Check them out! 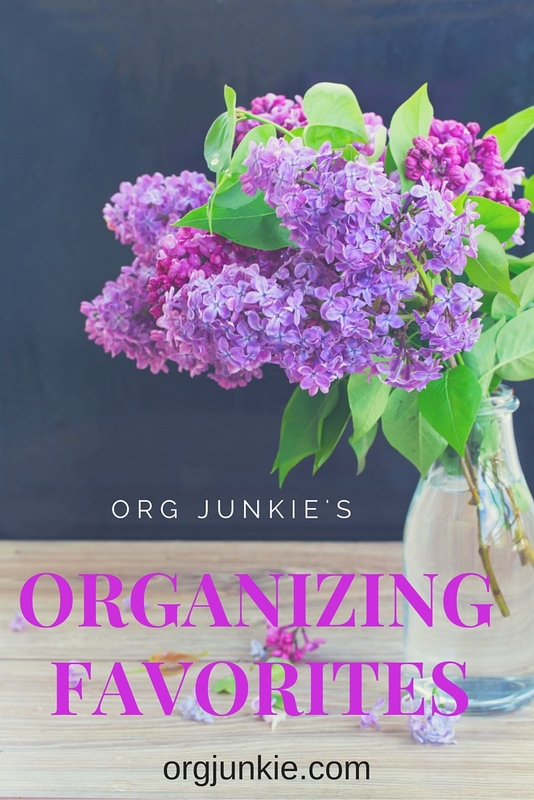 Have a terrific weekend everyone and don’t forget to take some time for organizing! 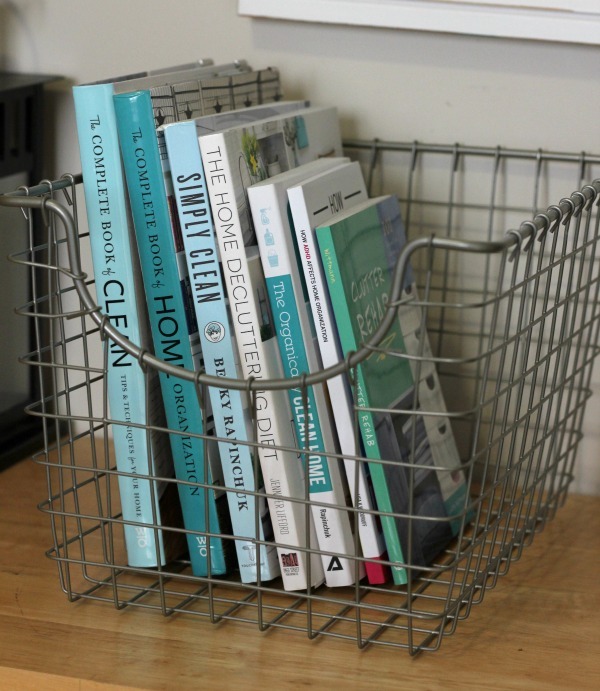 5 Responses to Friday Favorites: Dollar Store Basket, Ikea Cart, Organized Pantry + more! OMG . I need to come to live in Alberta I love love love snow. Live in New Hampshire on the Seacoast. SNOW YESSSS!!!!!!! I’m north of Boston Lynne so not far from you! They are saying a snowy winter ahead. I want to enjoy the foliage first! 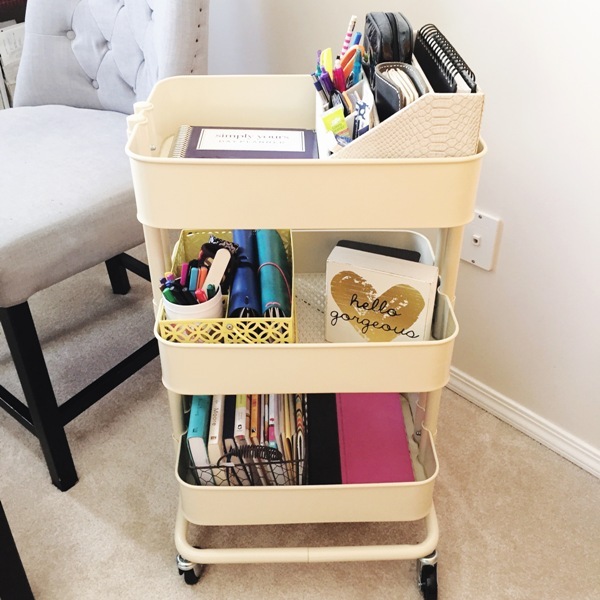 I have three of the rolling Ikea carts for my stamping area and I absolutely love them. They hold so much and are so handy to move around.